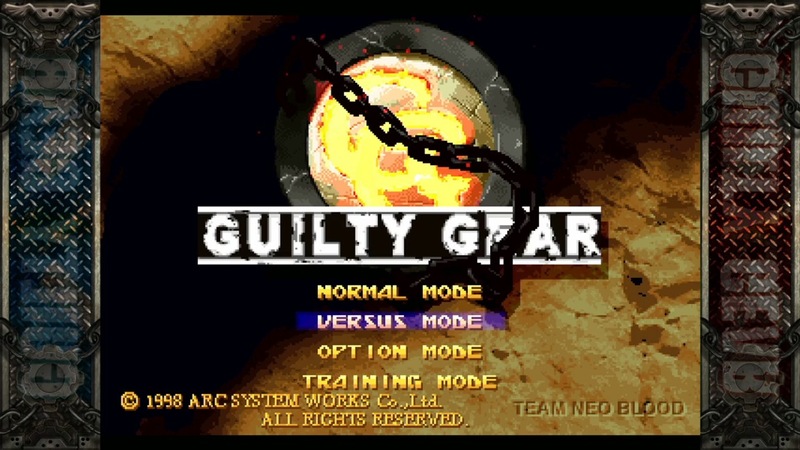 Guilty Gear is celebrating its 20th anniversary this year. 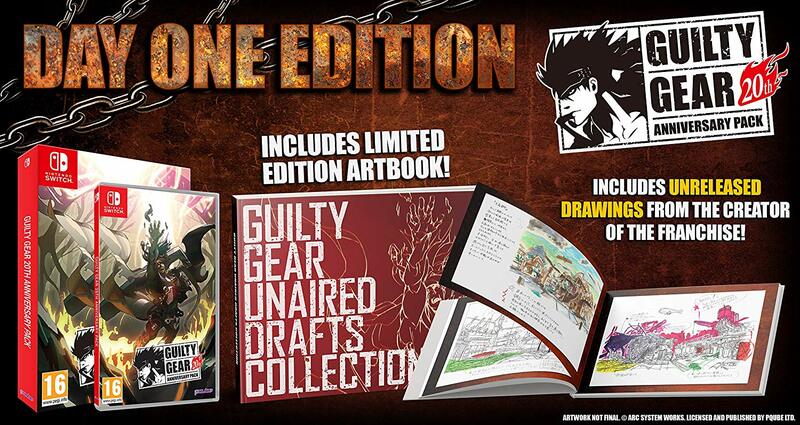 In honor of the occasion, Arc System Works is planning a special treat. 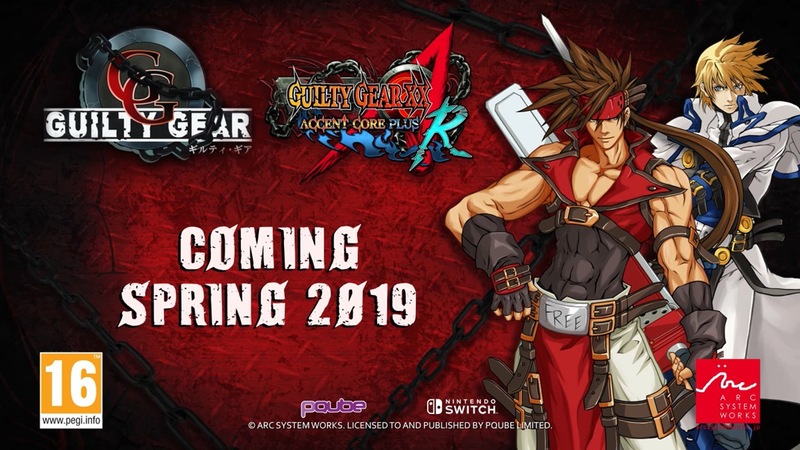 The original Guilty Gear, which debuted way back in 1998, is now coming to Switch. Arc System Works made the announcement during a live stream today. 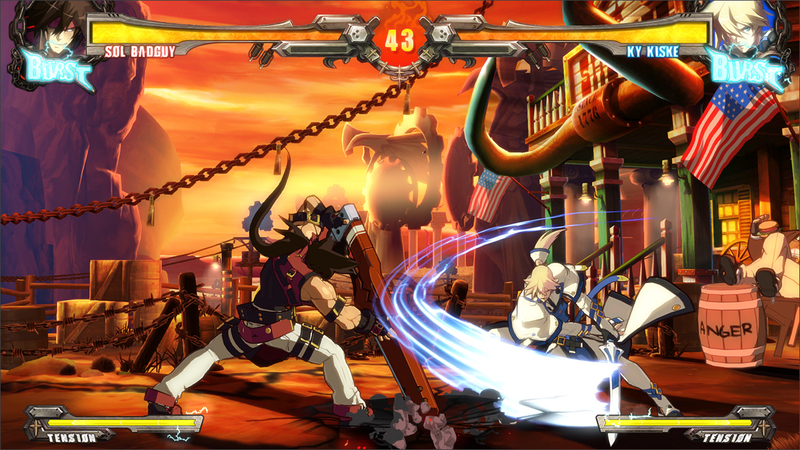 Destructoid recently caught up with Guilty Gear director and designer Daisuke Ishiwatari. Ishiwatari spoke about the future of the franchise, and was asked about Switch.